I love salsa. I love the yummy hot chipotles salsas, the fruity habaneros, the Texas style filled with hearty beans and corn. I just love them all. 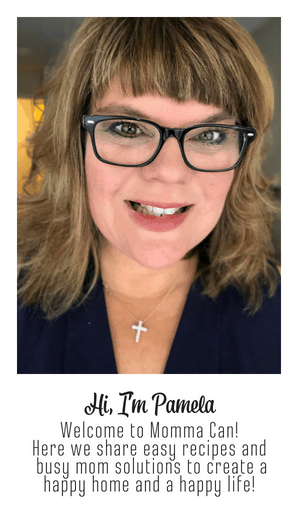 Today I am sharing my favorites, a few blogging friends delicious recipes, and others I have tried from different sources. There is nothing more calming to me when I am in full, busy mom mode, then grabbing my trusty chef knife and mess of fresh veggies and creating a yummy salsa. Simple Restaurant Style Salsa with Smoky Chipotle- Pictured above, this is my favorite go to recipe for homemade salsa. I make a huge batch and freeze the leftover. I thaw the leftovers in the fridge for chips and salsa or just pop a batch in with a pound of ground turkey or beef for a mega-flavorful addition to tacos, enchiladas, or burritos. It is a yummy recipe! Roasted Tomatillo Salsa Verde Recipe – Grab this fantastic recipe from Our Thrifty House and take note of Denise’s suggestion of not worrying about the charred look of the vegetables. Mango-Avocado Salsa– Spicy meets sweet with this fabulous recipe with serrano peppers and ripe mangoes. 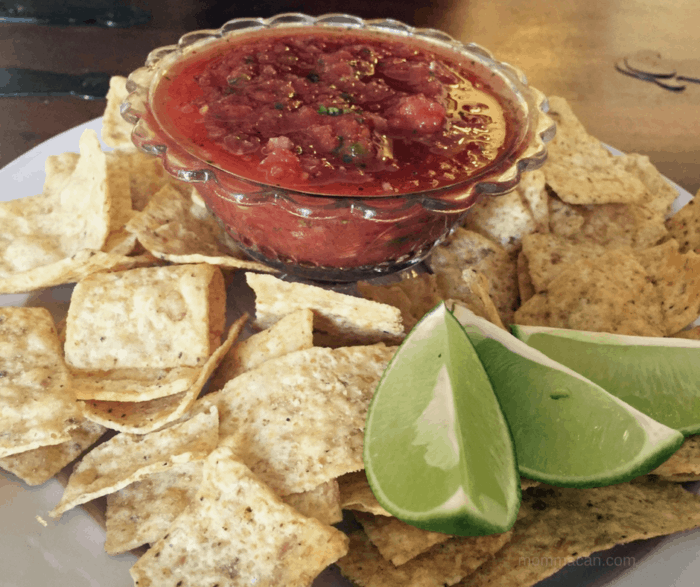 Blackeyed Pea Salsa – This recipe calls to my Southern roots and my Latin all one bowl with a side of crunchy corn tortilla chips. Yum! DuctTale and Denim has won over my heart on this one. Grilled Pineapple Salsa– Grilling brings out the flavor and sweet of pineapple. This recipe is a must have in your homemade salsa arsenal. Peach and Cucumber Salsa – Oh my goodness, if this does not make you want to grill a few pieces of chicken or a flank steak then I don’t know what to say. 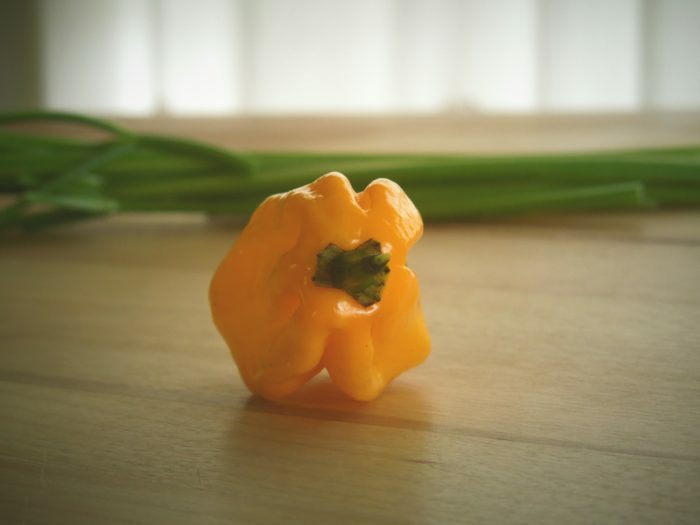 If you are a Vegetarian, try this with fried polenta with a side of black beans sweetened with peach preserves. A perfect meal! Fresh Cherry Chipotle Salsa – Just when I think I have heard and seen it all! This salsa has Cherries and spicy chipotles. I am not sure what to think of the combo, but it sounds perfect for the Fourth of July! Fast and Easy Homemade Salsa Recipe – Using pantry staples and cilantro you can make this in just a handful of minutes. This recipe is perfect for a hot summer day and pairs very well with fish tacos or as a condiment for baked fish. White Bean Salsa – I loved that this recipe smashed the beans! I mean, no more balancing acts to get the salsa to stay on the chip! Roasted Chili Salsa – Salsa is all about the layers of flavor and who knows better than Alton Brown? He brings logic, taste, and humor to food. I think this salsa is the bomb. Creamy Avocado Salsa – Oh boy, the House of Yumm has a winner here. I can’t think of a better street taco topping than this creamy and scrumptious recipe. Roasted Butternut Squash Salsa – I can’t wait to add this to my Halloween line-up this year. I can’t think of a better treat to accompany our traditional Halloween Chili. Yumtastic! Chickpea Salsa Recipe – Because no bean is too good for a flavorful bowl of salsa. Mmm. Roasted Sweet Potato Salsa – This recipe actually made my tummy growl reading it. I love sweet potatoes. They were my go to treat during my Whole 30 . 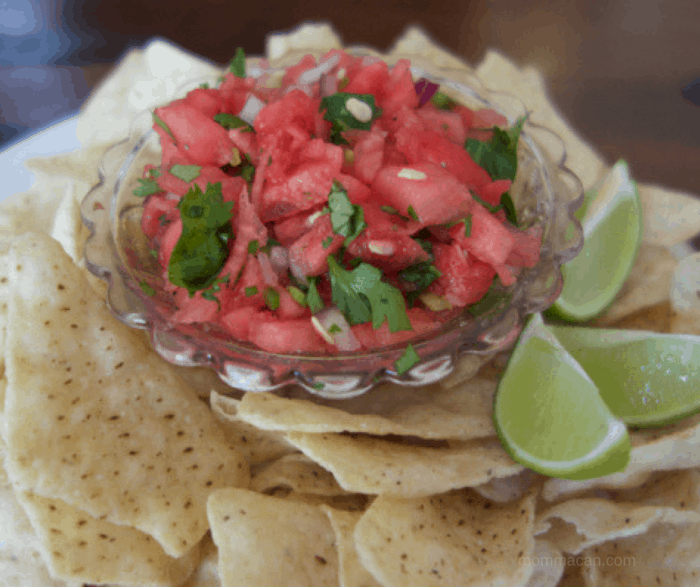 Strawberry Salsa – I live in Southern California and strawberry season is a huge deal! Try this yummy strawberry salsa paired with a savory chicken crepe. So fantastico! This is one of my favorite summer recipes. Spicy and sweet and extremely addicting. Chunky Avocado Salsa Recipe – This one is really perfect for tacos and tostadas. So good. 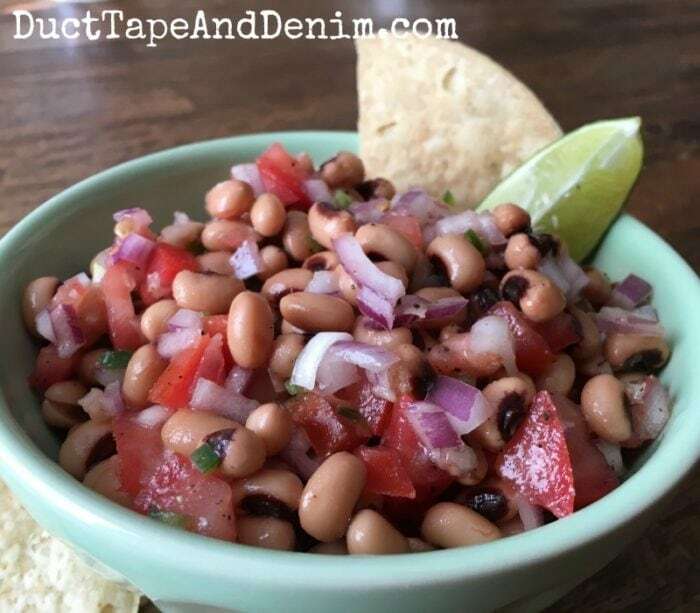 Texas Caviar – Yummy must have in your arsenal salsa recipe. Crisp bell peppers, meaty cherry tomatoes, with black beans and corn drizzled with a tangy sauce. 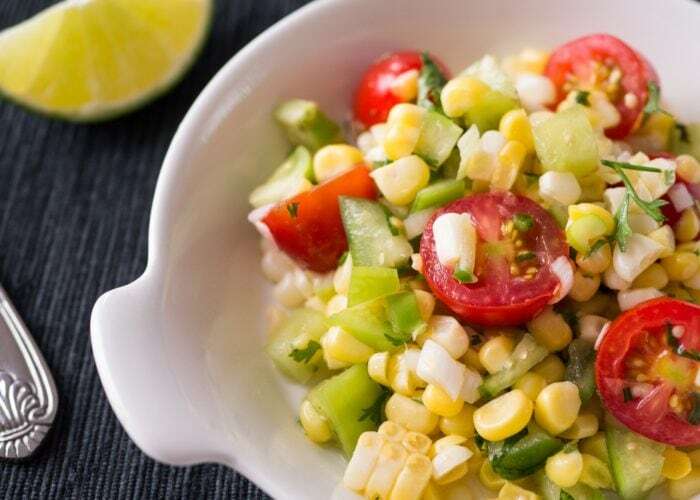 Just Like Chipotle’s Corn Salsa – Try this recipe if you just can’t get enough of that Chipotle goodness. Olive Salsa– For those days when you want salsa but are sick of tomatoes. This recipe has no tomato! I know, CRAZY! 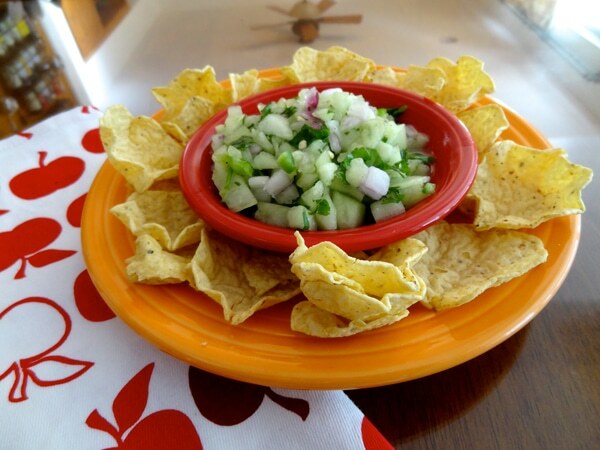 Red, White, and Blue Salsa – perfect for the Fourth of July! And ladies and gentlemen we are at the end of our fantastic salsa tour. 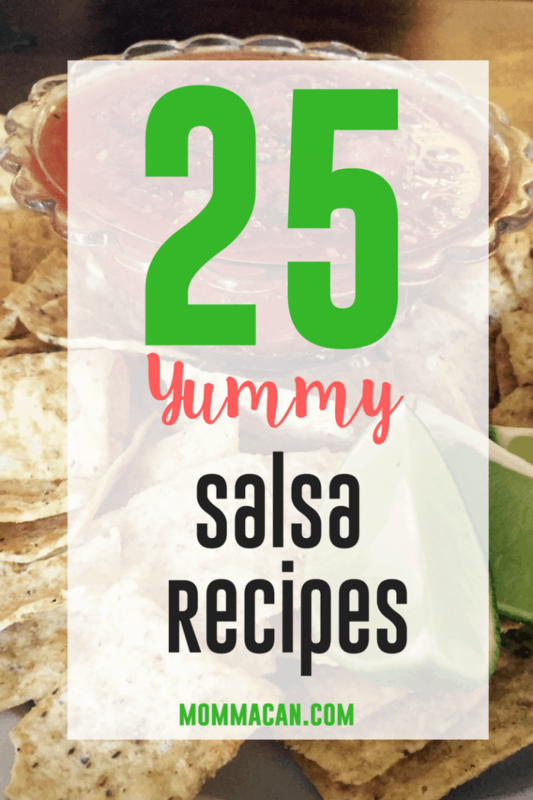 Enjoy trying out any of these 25 Yummy Homemade Salsa Recipes! I never had any idea there were so many variations of salsa. Some of these look fantastic.